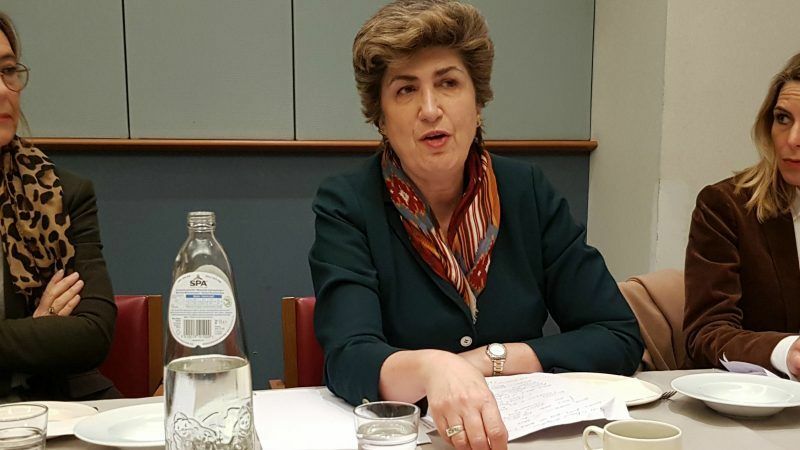 Maria João Rodrigues, who is emerging as the most prominent figurehead in the European Parliament’s S&D group, made it plain on Thursday (1 February) that her political group is quite critical of its Romanian affiliate member, the ruling social-democrat PSD. Portugal’s Rodrigues is the vice-president of the S&D Group responsible for parliamentary affairs but journalists increasingly see her as the new S&D frontwoman, after the departure of group leader Gianni Pittella, who will run for the Senate in the Italian general elections on 4 March. Few could begrudge Gianni Pitella, leader of the Socialist and Democrat group in the European Parliament, his decision to leave the EU capital to stand for the Italian Senate. Trading in grey Brussels days for the warmth of Campania is an understandable decision to make but is it a politically shrewd one? If he fails in Italy, Pittella could return to the Parliament as an MEP. In the meantime, he would be replaced by the first vice-president, Udo Bullmann (SPD). But if he becomes a senator, S&D MEPs would need to elect a new group leader and Rodrigues is perceived as the strongest candidate. She appeared quite worried about the possible outcome of the Italian election, seeing a risk that the country could be led by anti-EU forces. “The situation in Italy is extreme,” she said. One of the issues to be discussed at the Parliament’s February plenary is the rule of law in Romania. 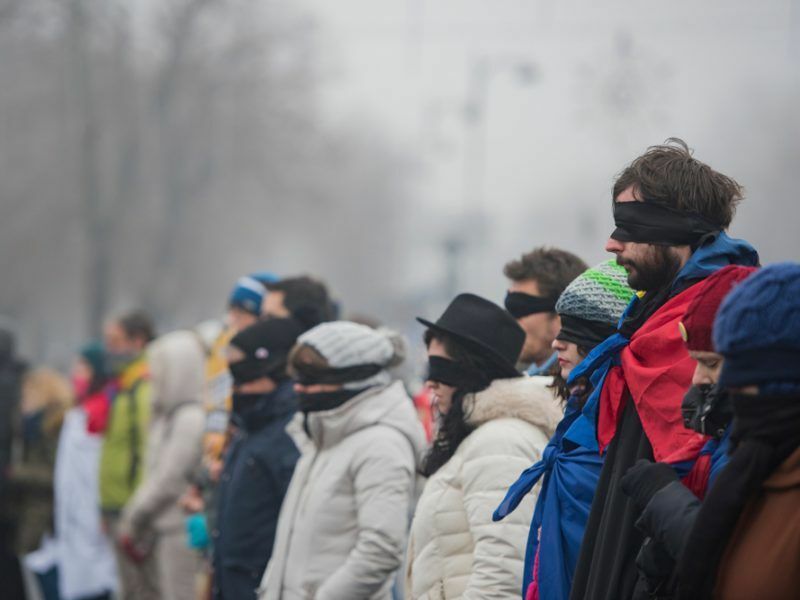 The Commission voiced “strong concern” last week at Romania’s controversial plans for judicial reform, warning against “backtracking” on efforts to fight corruption. 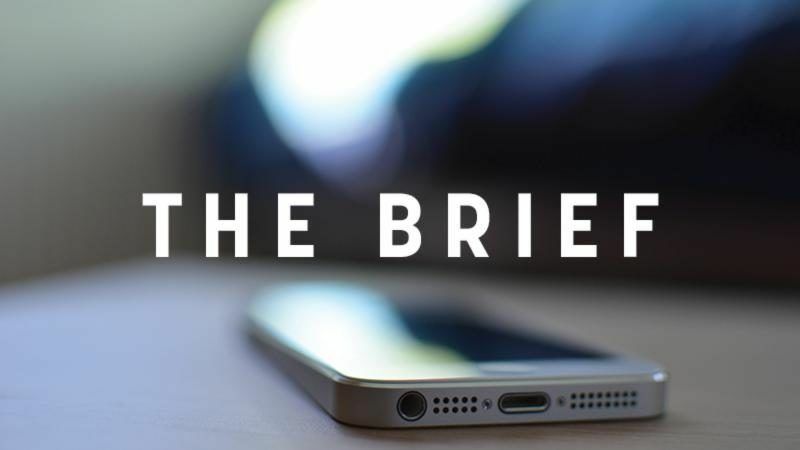 The statement was issued by Commission President Jean-Claude Juncker and his right-hand man, Frans Timmermans, the most senior social-democrat in the EU executive. The EU on Wednesday (24 January) voiced “concern” at Romania’s controversial plans for judicial reform, warning against “backtracking” on efforts to fight corruption, in the latest clash between Brussels and the bloc’s former communist east. Juncker received on Wednesday Romanian President Klaus Iohannis, who is at odds with the ruling social-democrats, to express his support, flanked by Romanian Commissioner Corina Crețu, a social-democrat (PSD) in charge of regional policy. Rodrigues said that Romania’s justice minister, Tudorel Toader, was expected to speak in plenary next week and answer questions from MEPs. She said the S&D had asked its Romanian affiliates to explain the judicial reforms and actually obtained such explanations, but said those must be shared in plenary. Rodrigues made comparisons between the case of Poland, which is under a rule of law procedure and risks triggering Article 7, the “illiberal democracy” in Hungary and the case of Romania, explaining that the cases were different. 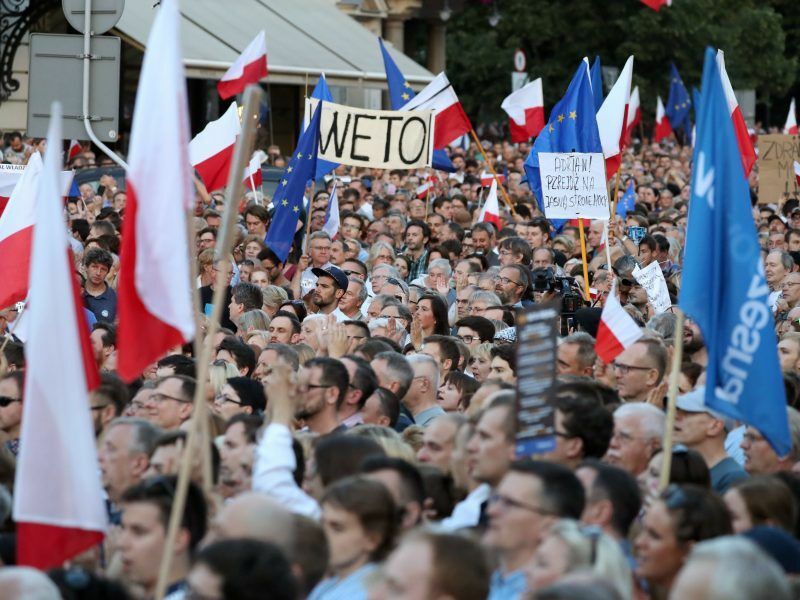 She said Poland was clearly a case of systemic threat to the rule of law and her group was in favour of triggering the EU’s nuclear option, Article 7. Regarding Hungary, she said the country presented a “possible case” for triggering Article 7, but also explained that EU pressure on Viktor Orbán has worked so far. In the case of Romania, she clearly said it was not a case for the nuclear option. Juncker has also said Romania is not an Article 7 case. Asked about other issues, Rodrigues pleaded for maintaining the Spitzenkandidat system in the 2019 European elections and hinted that the transnational lists had little chance to come to life due to opposition from member states. She was categorical that the success of Emmanuel Macron in France was a unique episode, resulting from the peculiarities of the country’s political system. The good side of the story, she said, is that “Macron came with a pro-European message”. She called Macron’s doctrine “state liberalism” and described him as someone between Tony Blair and the social democrats.